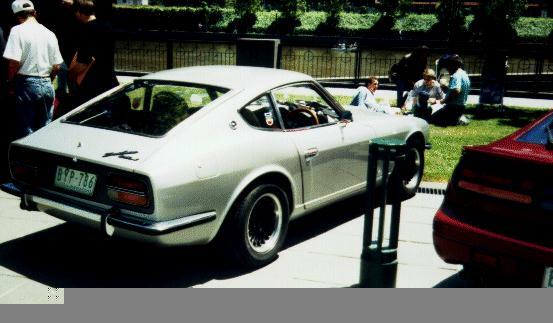 Rear view of NDSOC concourse d'elegance winner for 1994. Held by the Yarra river at Southbank in the heart of Melbourne, Australia. Another entry at the same event. 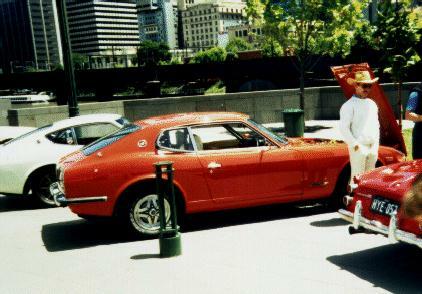 The Yarra river can be seen in the background. 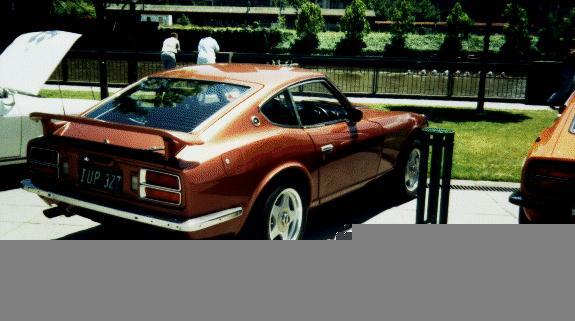 Metallic brown 260Z at the same event. 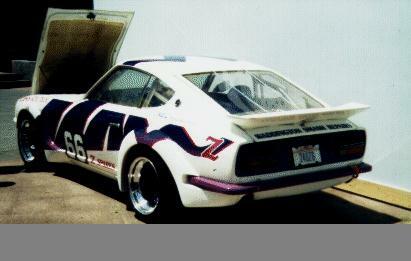 Same Z as above but from the front. 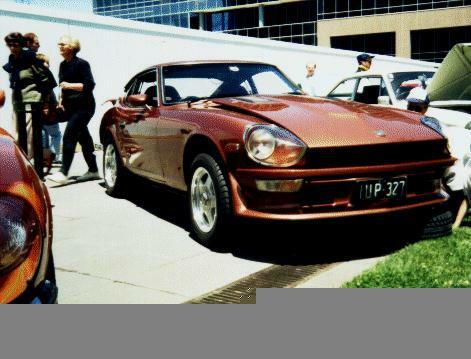 Stunning red 260Z 2+2 with the part of Melbourne's skyline in the background.